The Bible is a truly unique book, especially with regard to the fact that it interprets or explains itself. What does that mean? It means that all of Scripture speaks about the same things. And the best way to interpret Scripture when you don't understand it, is to look at other Scripture. Most Bibles will reference other similar verses or passages by listing them in footnotes, end notes, or in a concordance (usually located at the back of the Bible). These alternate references will be found throughout the Bible and may use similar wording or give context to aid in understanding. 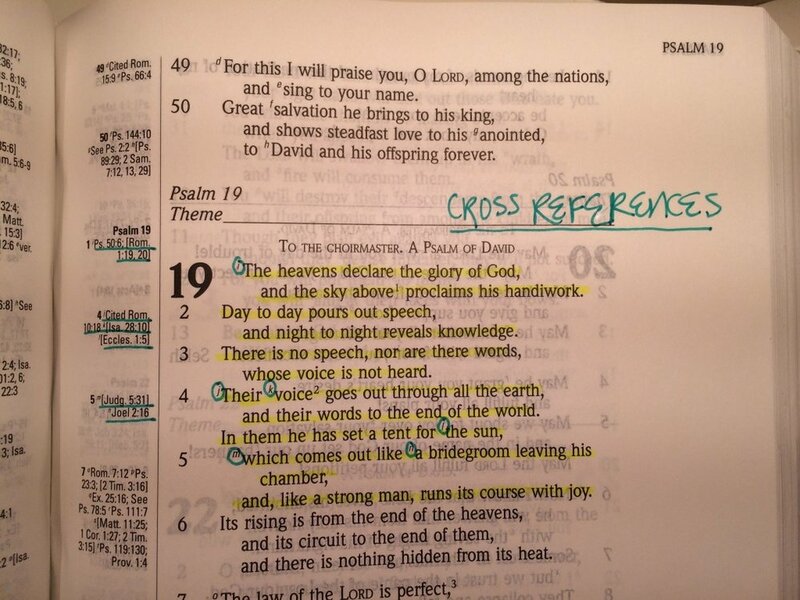 If your Bible doesn’t supply end notes or footnotes, or if you want to supplement with additional cross references, doing an internet search can give clarification to any passage.